With today being the 15th straight day of rain for the District and more predicted in the coming days, yours truly is finding it difficult to muster any semblance of elation for the weekend. The best I can do for this week’s Hump Day Video Interlude is to present you with two selections featuring a hapless bureaucrat and desk jockey that almost certainly have it worse than you, a cautionary tale that most desks can be used as flotation devices in case of emergency. Radiohead’s eagerly awaited “Burn the Witch” dropped last week, a lushly orchestrated and foreboding tune that starts strong yet manages to ratchet up the intensity throughout. The aggressive stringwork grows progressively discordant, simultaneously provoking exhilaration and dread. A piece of music hasn’t made me feel that particular combination of feelings this intensely since I played Mussorgsky’s “Night on Bald Mountain” in concert. Given my penchant for dark humor (and a great deer skull mask), this claymation reinterpretation of The Wicker Man put a wicked grin on my face, and I hope it does the same for you. 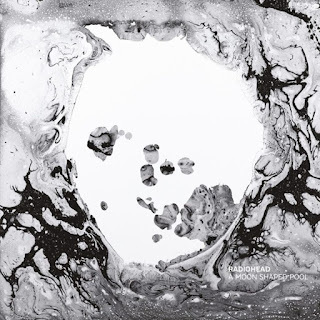 Their latest album, A Moon Shaped Pool, is now available for download through the band’s website, with CD and vinyl versions to follow in the coming months. 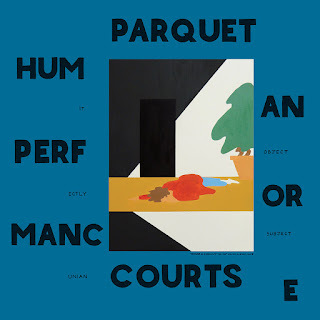 The video for Parquet Courts’ “Dust” is equally anxiety-inducing, its protagonist marooned at his desk, gradually getting cocooned into a creepy mothman by the dust filtering into his office. The song starts off with a misleadingly chipper punk riff and the sound of birds chirping, then lurches into a garage-rock drone. The keyboard punctuating the melody creates a clockwork-like representation of the hours slipping away. It's a creative reminder to keep our lives free of detritus, or risk getting lost in the debris. 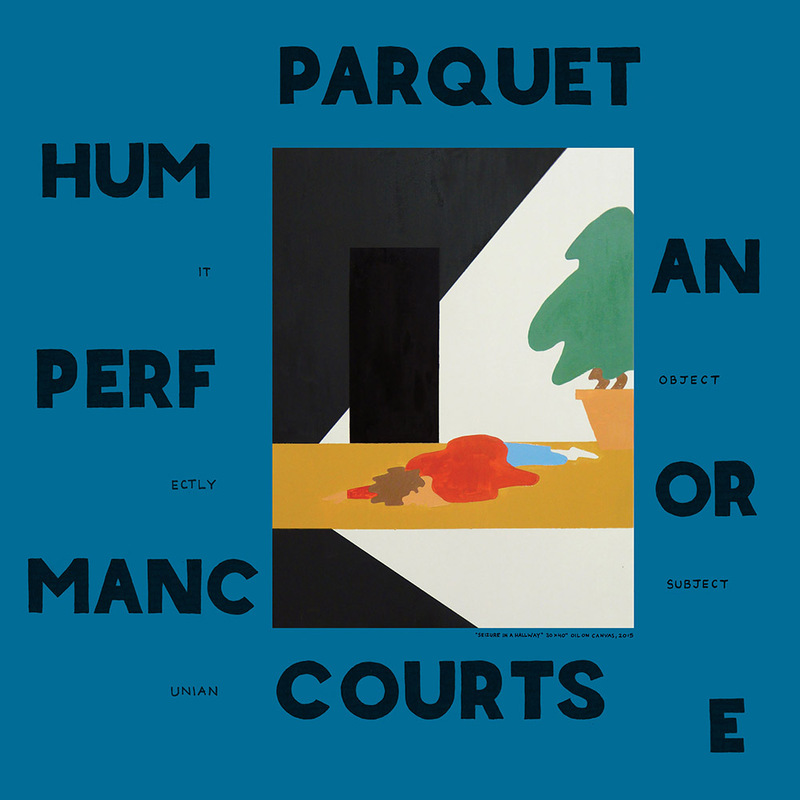 Catch the Parquet Courts playing the 9:30 Club tomorrow night, May 12, in support of their new release Human Performance, out now on Rough Trade Records.